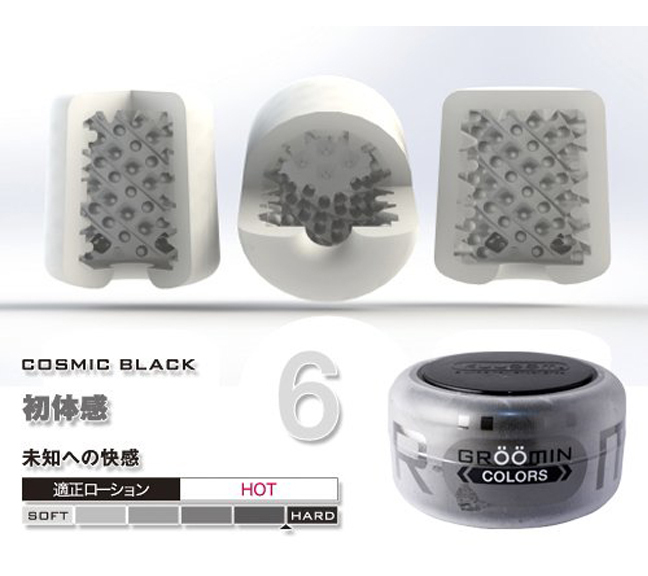 Kuudom Groomin Color - Cosmic Black is made from the hardest version of ECOLAST and comes with a hot sensation lotion. The inner textures of Cosmic Black are pointed finger nubs for stronger stimulation. 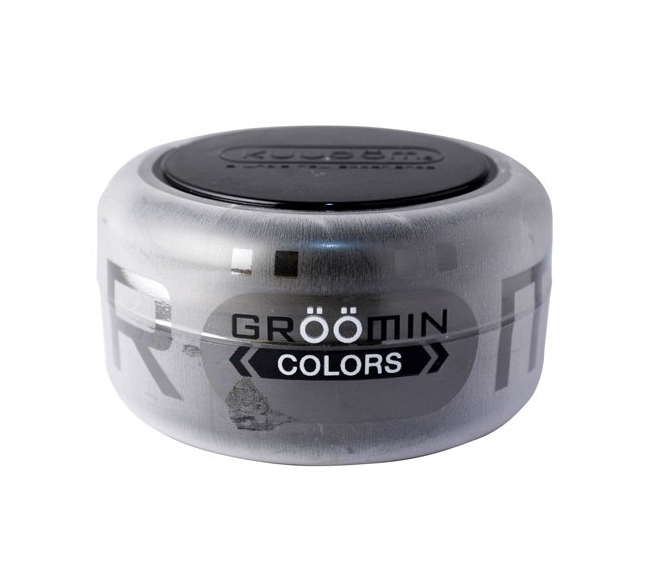 The lotion sensation with this texture make Cosmic Black the most stimulating of the series.